N.A.T.O. 's flag of nautical woven. > NON RELIGIOUS ITEMS>FLAGS AND ACCESSORIES>FLAGS>FLAG OF N.A.T.O. Flag of N.A.T.O. 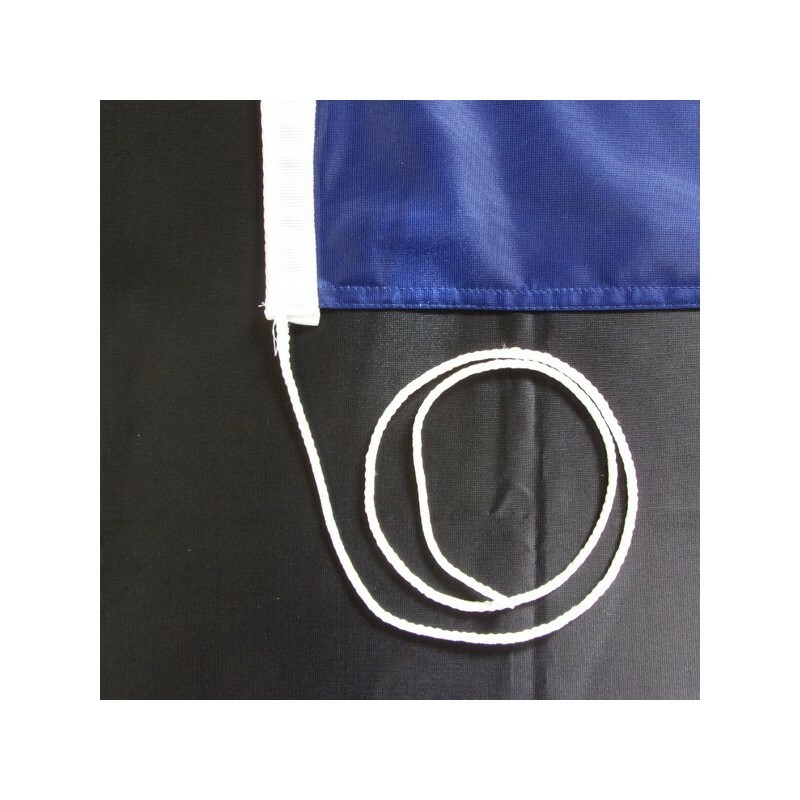 of nautical polyester, for external use only, with digital print. 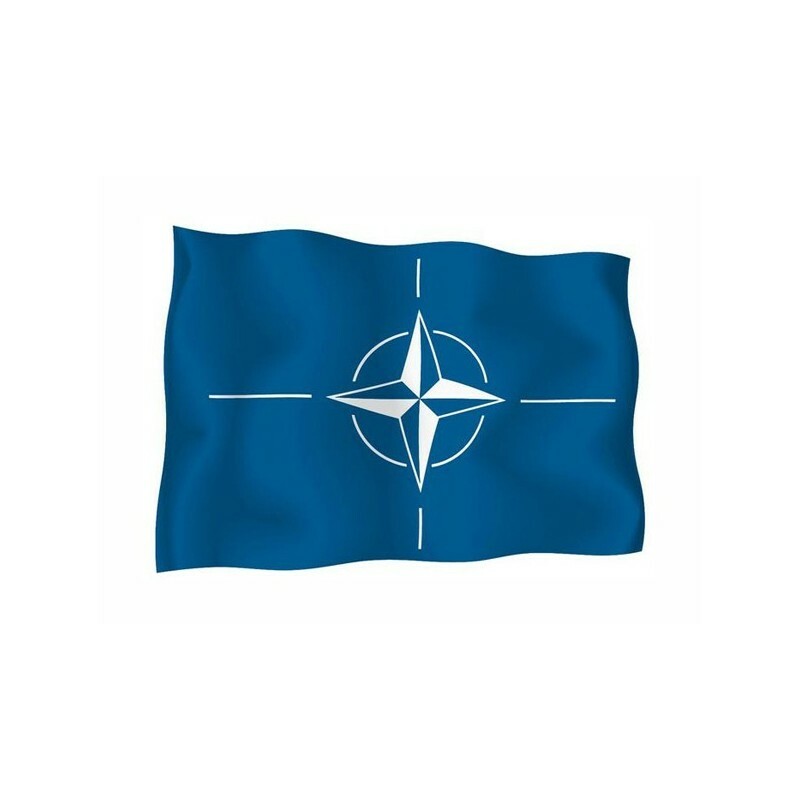 The NATO or The North Atlantic Treaty Organization is an International organization which consists of a system of collective defense. 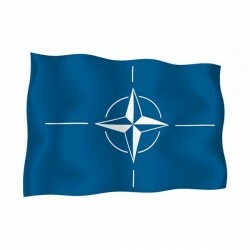 Its flag is rectangular, with a blue background and a wind rose. The blue color represents the Atlantic ocean, the wind rose (white and blue) symbolizes the ocean too and all its sides refer to the states of the Organization.